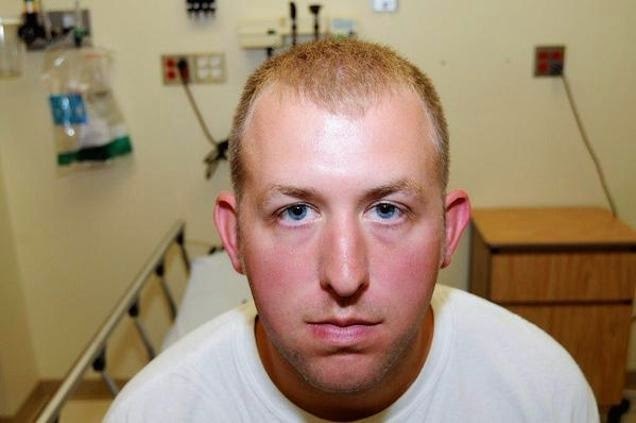 But some allready knew there would be NO Indictment of Darren Wilson via information provided by Hactivist Group Anonymous at least a week beforehand. So what's next to let this country know that #BlackLivesMatter ? A meme has went viral calling for economic boycotts throughout this nation in protest of no arrest of this killer who shot an unarmed, surrendering civilian 7 times. PAY ATTENTION RT"@taylord_avis: @AfricanaCarr #makeblackfridayblack pic.twitter.com/uXNhDEwtrO"